Tickets for the Leicester Tigers home game against Wasps - including a special rate for Early Bird bookings - will go on sale at the Welford Road ticket office from Monday (December 10). 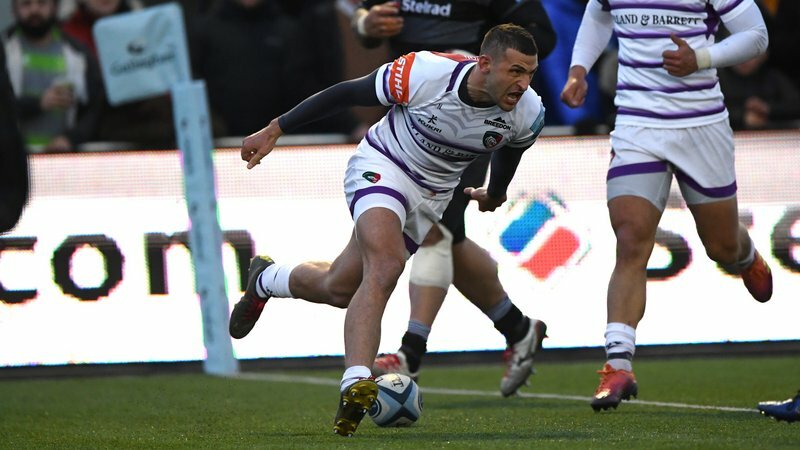 Tigers host neighbours Wasps in a 3.00pm kick-off on Saturday, March 2 in Round 15 of the Gallagher Premiership season. Season ticket holders seeking extra tickets for friends and family will have priority status for booking from 10.00am on Monday. Sales to club members will also begin at this time. General sale to all other supporters opens at 9.00am on Wednesday, December 12. For this fixture Tigers have added special prices for Early Bird tickets at just £5 for under-18s and £15 for adults/over-65s. A limited number of Early Bird tickets will go on sale to season ticket holders and members from December 10 and to general sale on December 12, subject to availability. These can be booked by phoning the ticket office on 0116 319 8888 (option 2). Match tickets are already on sale for all home fixtures up to the end of January, including next Sunday’s European Cup encounter with Racing 92 and the Christmas fixture against Harlequins. Book in person, by phone or online. Welford Road tickets are available to print at home or download to your phone for your convenience. 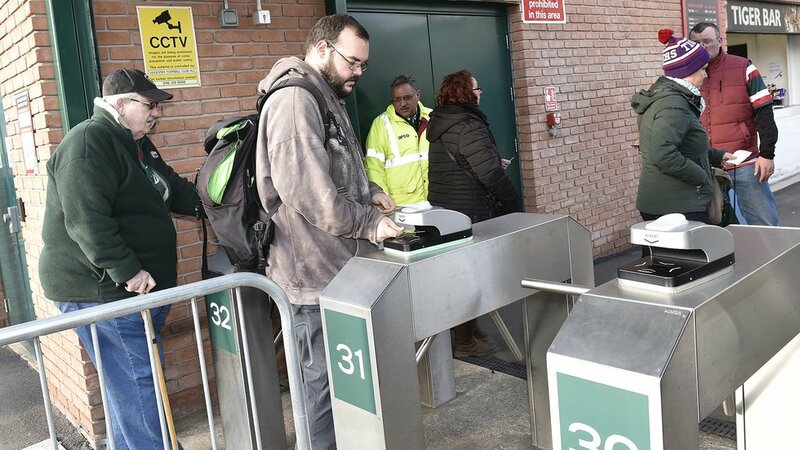 You can have tickets sent direct to your email and either print at home or present the barcode via your Smartphone at the turnstiles for home games. 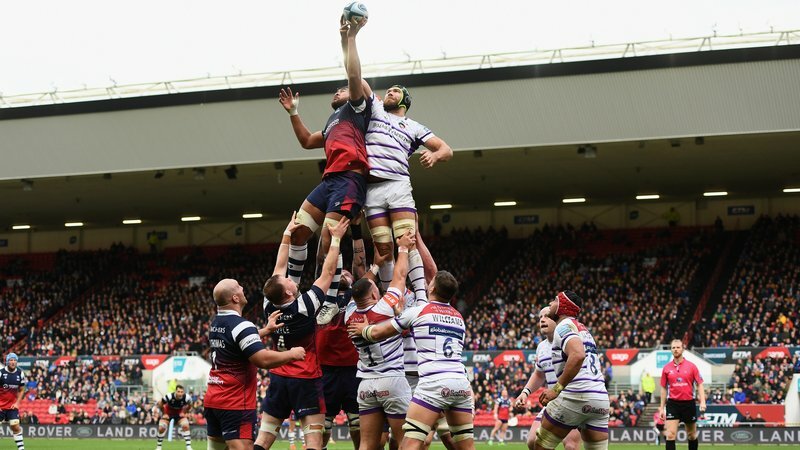 Half Season Ticket packages are also available now, securing your place for home games against Gloucester, Wasps, Northampton Saints, Exeter Chiefs, Bristol Bears and Bath in the Gallagher Premiership and Ulster in the Heineken Champions Cup. For more details, click here. 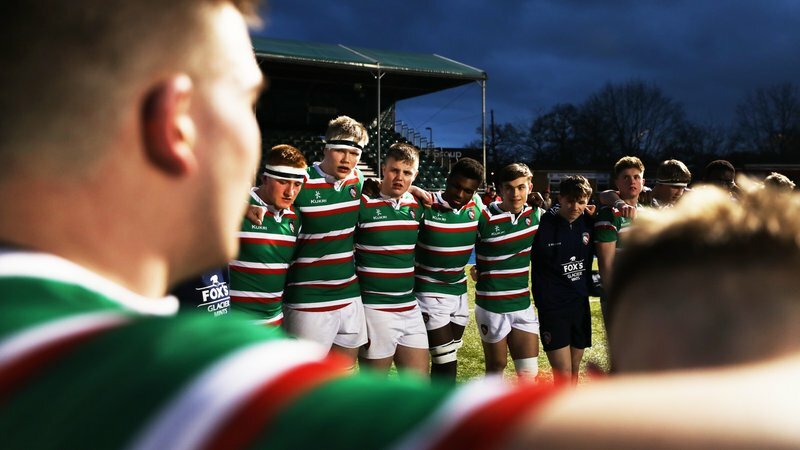 If you want to bring a group of friends or colleagues from your club, school or workplace, contact the Tigers Group Sales team now by phoning 0116 319 8888. For all matchday hospitality packages at Welford Road, contact the Tigers sales team by phoning 0116 2171 216.